Would you believe that coffee is one of the healthiest beverages you can drink? Here are 6 proven health benefits you get by enjoying your daily cup of Joe. Drinking coffee has long been demonized as an unhealthy habit, but research shows this is unjustified. In fact, a couple cups of coffee per day provides a variety of powerful health benefits. In this article, we’ll look at 6 of these benefits as well as how much coffee is too much. 1. Coffee is a great source of antioxidants. 2. Coffee may help you live longer. 3. Coffee makes you happier and fights off depression. 4. Coffee improves physical performance. 5. Coffee may reduce the risk of Type 2 diabetes. 6. Coffee may reduce the risk of certain types of cancer. What do you think about these benefits of coffee? Have anything else to share? Let me know in the comments below! Antioxidants are molecules that prevent cellular damage that can, over time, lead to the development of many types of disease and disfunction. While we’ve all heard eating fruits and veggies is a good way to get our antioxidants, most of us haven’t heard that drinking coffee isn’t just another way…it can be a better way. Research shows that coffee is actually a major source of antioxidants in the Western diet. 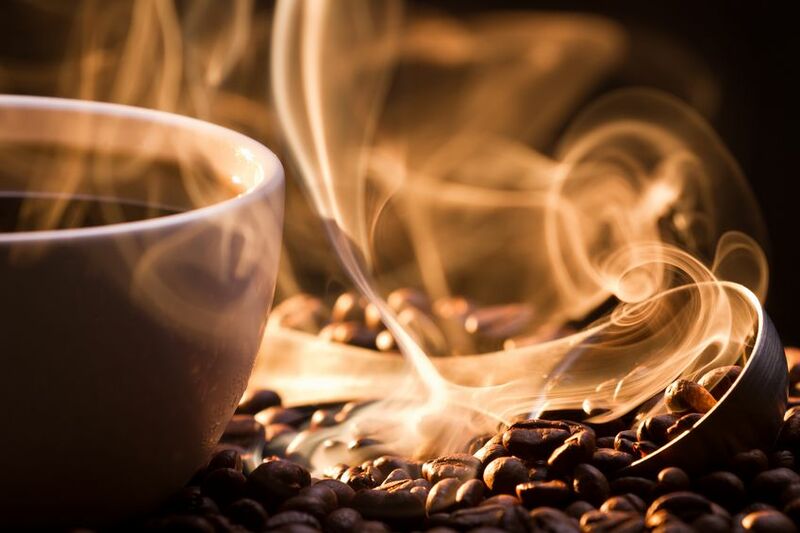 A rather massive study was published in 2012 wherein researchers analyzed the coffee consumption of over 400,000 people and, after adjusting for smoking and other potential confounders, found a significant association between coffee consumption and longevity. That is, that those who drank the most coffee generally lived longer than those that drank less or none, and the more they drank, the longer they lived. To be specific, coffee drinkers had a significantly lower risk of dying from many different causes including heart disease, respiratory disease, stroke, diabetes, and even infections and injuries and accidents. 4 to 5 cups per day was associated with a 12% reduction in risk of death by those causes in men and 16% in women , but drinking 6 or more cups per day provided no additional benefits. Just 1 cup per day was associated with a 5 to 6% reduction. These associations were seen in both caffeinated and decaffeinated coffee, so caffeine alone doesn’t account for the benefits. It’s worth noting that this type of observational research can’t establish causation (we can’t definitively say it was the coffee causing these reductions in mortality), but it does bode well, and adds to the existing literature demonstrating similar effects. Any regular coffee drinker could have told you this, but it’s actually been scientifically validated. Research conducted by scientists at Harvard found that regular coffee consumption reduced the risk of depression in women by 20% and suicide by 53%. Caffeine, the world’s most popular drug, has more value to us fitness folk than the energy high. 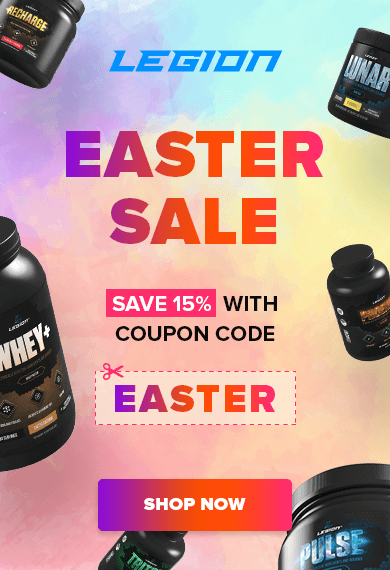 It can improve strength, muscle endurance, and anaerobic performance, as well as reverse the “morning weakness” experienced by many weightlifters and, last but not least, speed up fat loss. The mechanism by which it aids weight loss is quite simple: it speeds up your body’s metabolic rate by increasing the amount of catecholamines in the blood, which are chemicals that mobilize fat stores to be burned for energy. Given the effects of caffeine, it’s not surprising that coffee consumption as also been shown to improve exercise performance. Type 2 diabetes is a veritable epidemic these days, afflicting about 300 million people worldwide. It’s characterized by insulin resistance, high blood sugar levels, and impaired insulin production. Well, research shows strong associations between coffee drinking and a reduced risk of developing this disease. This study found that subjects reporting 4+ cups of coffee per day were 30% less likely to develop Type 2 diabetes. This study found that daily consumption of at least 3 cups of coffee reduces the risk of Type 2 diabetes by 42%. This study found that those that drank 12 (!) cups or more per day were 67% less likely to develop Typer 2 diabetes than non-drinkers. The likely reasons for these findings are numerous substances contained in coffee that have been shown to affect carbohydrate metabolism, such as caffeine, chlorogenic acid, quinides, and magnesium. Research shows that coffee may protect against liver and colorectal cancer, two of the most common types of fatal cancers. This meta-analysis of 9 cancer studies involving over 240,000 subjects found strong associations between coffee consumption and a reduced risk of liver cancer. Just 2 cups per day was associated with a 43% reduction in risk of developing the diseases. This study, which involved the analysis of the diets and lifestyles of nearly 490,000 individuals and found that coffee drinkers were 15% less likely to develop colon and rectal cancers. Despite all its benefits, drinking too much coffee can be harmful to your health. 1. Drink your coffee early in the day so it doesn’t interfere with your sleep. Too little sleep can cause a host of health issues including impaired endocrine and metabolic function and inflammatory responses. 2. Keep your coffee intake below 4 8-ounce cups per day. Remember that many places sell 16, 20, 24 or even 28-ounce “cups” of coffee.